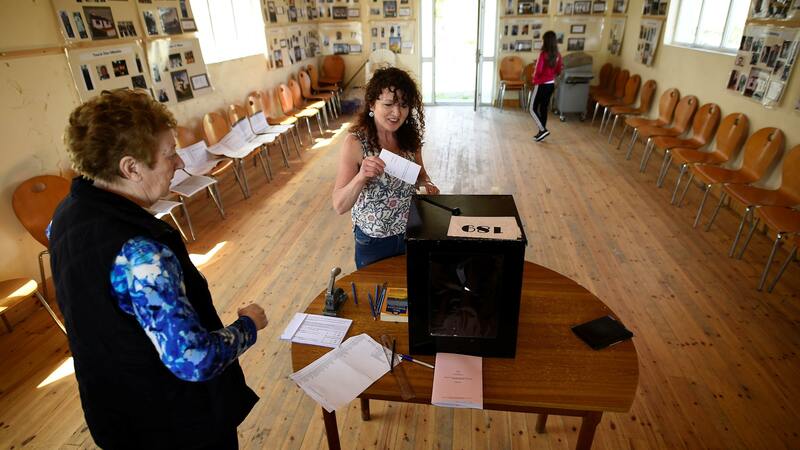 IRELAND has voted to change its strict abortion laws by a majority of 706,349, referendum returning officer Barry Ryan announced. 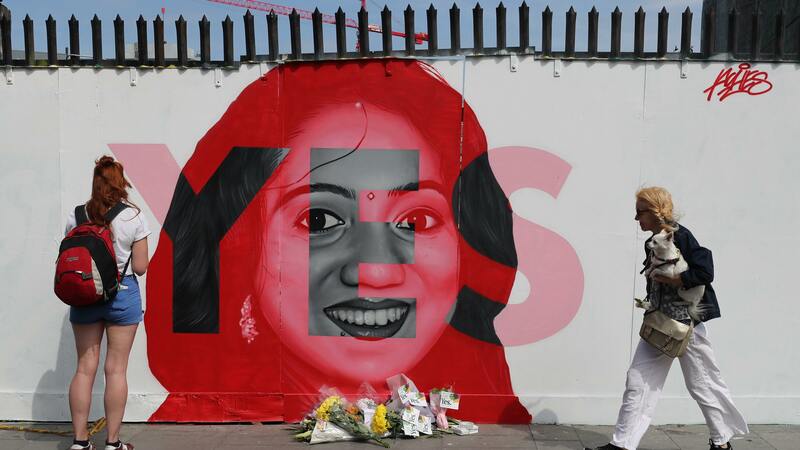 IRISH Taoiseach Leo Varadkar said the country has voted resoundingly Yes to liberalise its strict abortion laws. 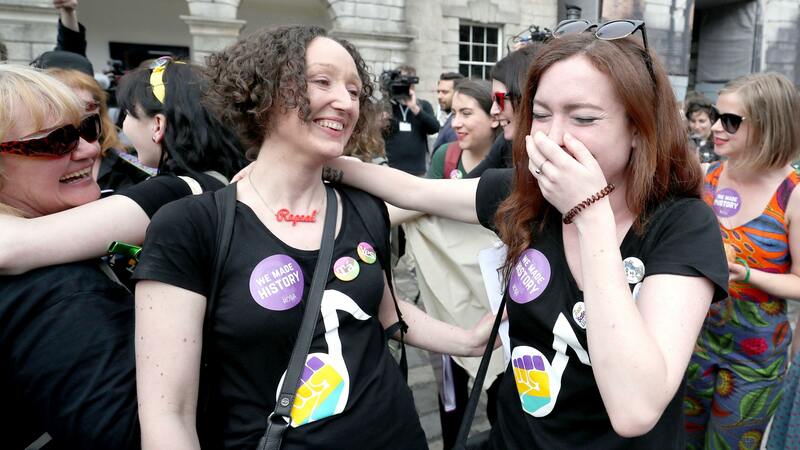 IRELAND'S historic abortion referendum looks to have delivered a landslide win for those advocating liberalisation, after two major exit polls recorded huge victory margins. 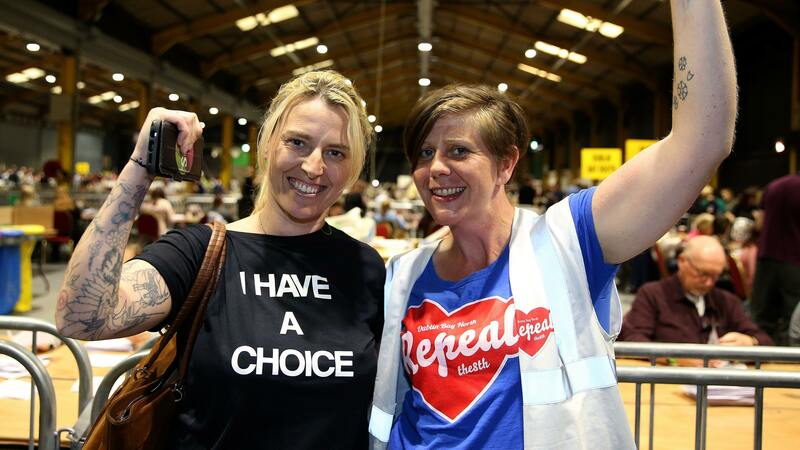 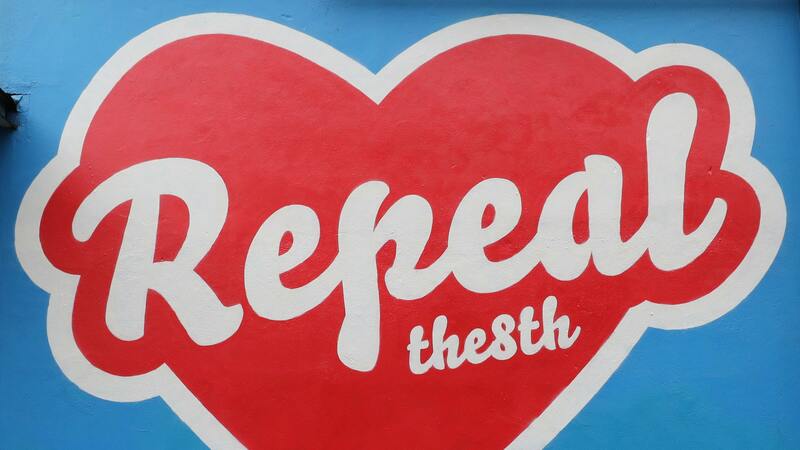 THE abortion referendum has split opinion across Ireland.